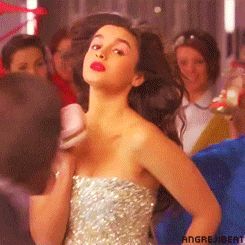 Best Looks of Alia Bhatt Of All Time. . .
Bollywood has stumbled upon a new Diva!! Alia Bhatt succeeded to make her special position in the Bollywood industry, even in her young age. In fact, there is no one to beat the cuteness of this girl or deny her outstanding acting skills. This motivates many young girls of schools and colleges to follow various adorable styles as well as the unique look of the debut star of the Bollywood industry. Here, we would like to discuss a few of the best looks of Alia Bhatt, which remained popular and in great demand for all the time. One of the interesting facts about the rising Bollywood female star Alia Bhatt is that she not only possess excellent acting skills but also has good command related to expressing her inner glamour and beauty while throwing her dialogues in the movie. Many of the fans of Alia Bhatt observed her in an uber chic attire designed by famous fashion designer Pritam. In fact, many young girls said that she looks fabulous in this get-up and orange color probably suits her in the best possible way. An important reason for which majority of modern girls like to follow her because of her cute dimples while she smiles. 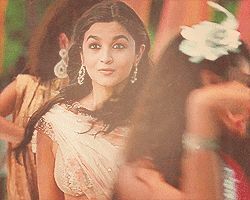 In addition, Alia Bhatt gives her adorable look even when she suffered injury. For this, she wore an orange colored casual tee and denim knickers and thereby, managed to get a super cute look. A noticing fact about Alia Bhatt that makes her different from any other female superstar of the Indian film industry is that she looks attractive even without any makeup. We got the proof of this statement while spotting her wearing a crop top in combined with loose pants or palazzo pants of black color. 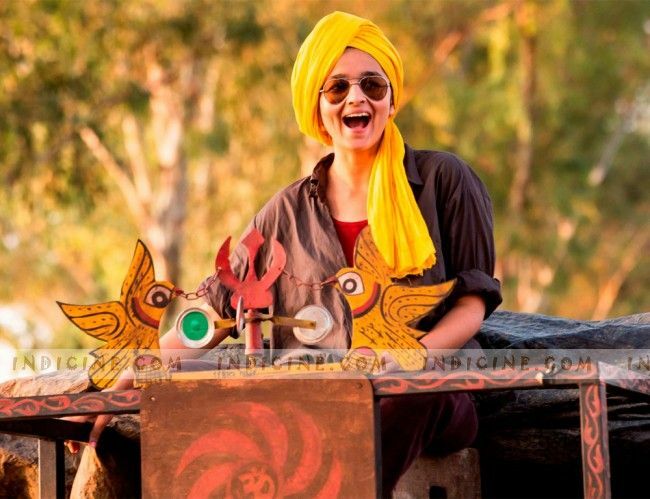 On the set of Bollywood movie named Highway Diaries, Miss Alia Bhatt opted for Sardarji get-up with a turban (pagdi) on her head and in this fancy getup too, she looks adorable as always. 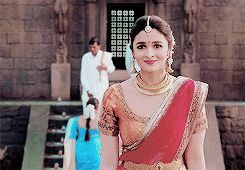 Indeed, Alia looks gorgeous regardless of her avatar she tries. The same thing has taken place when she wore a cream-colored dress during her movie shoot. Alia Bhatt also has her super cute look in her casual hairstyle and a simple lehenga outfit. 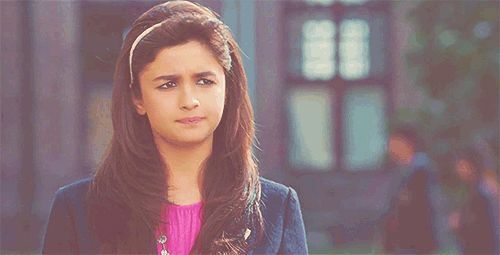 Other than her traditional looks and stylish getups, Alia Bhatt had her outstanding look in her movie Student of the Year. In this, she was in the college student getup and appeared super cute yet outstanding in it. Although Alia had her exclusive appearance in different movies, she looks enticing in the red attire. Here, we spotted her pleasantly warm look as wearing a red dress in combination with a red jacket. 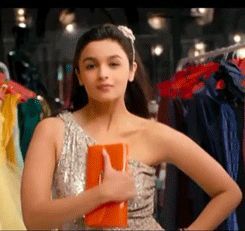 Lastly, we would like to highlight the hot look of Alia Bhatt in her cocktail dress even though she has an innocent face.